Your key stakeholders (from investors to patients to customers) are engaging 24/7 with journal articles, clinical trials, data, posters, and presentations from corporate and research entities globally. 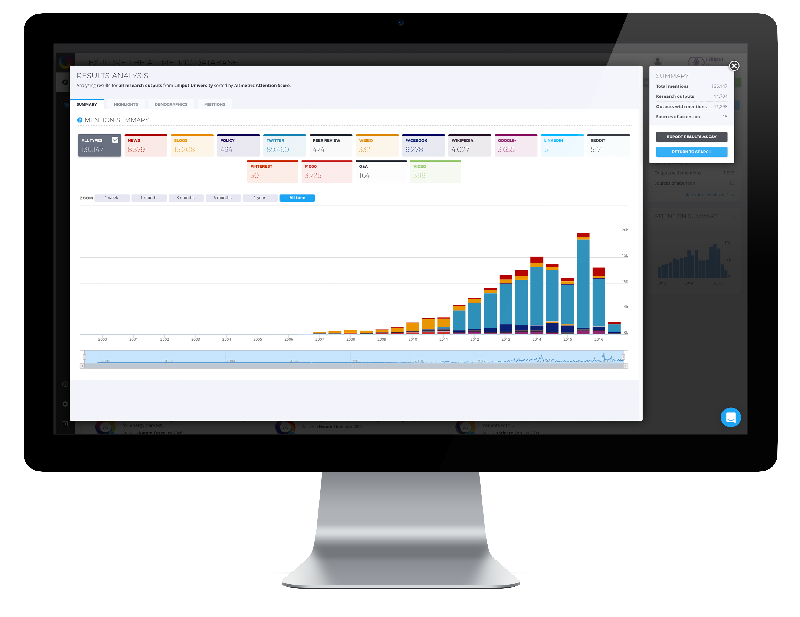 Altmetric tracks the online shares and commentary to provide critical, real time insights not only about research you produce but research produced by others relevant to your business. 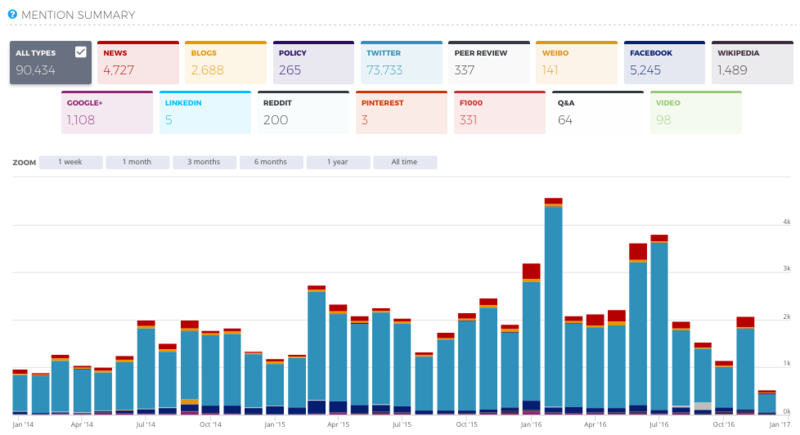 Altmetric tracks and collates mentions from thousands of sources in real-time, making it easy to determine who is drawing a lot of attention to your research and driving the discourse. Powerful insights into the reach, influence and potential impacts of research published by other organizations that can be factored into strategic planning. The immediacy of Altmetric’s data makes it possible to identify emerging trends and topics whilst monitoring the broader research landscape at the same time. Altmetric displays the online conversations surrounding your research as soon as it’s published, meaning you can make sure it’s not being misrepresented or misinterpreted. Make data-driven decisions to ensure maximum ROI from your publishing and marketing activities. Altmetric data and tools can be used to improve the effectiveness of publication planning, understand which outlets your stakeholders are using to find their medical information and uncover influencer trends within therapeutic areas. Building your own platform or database? 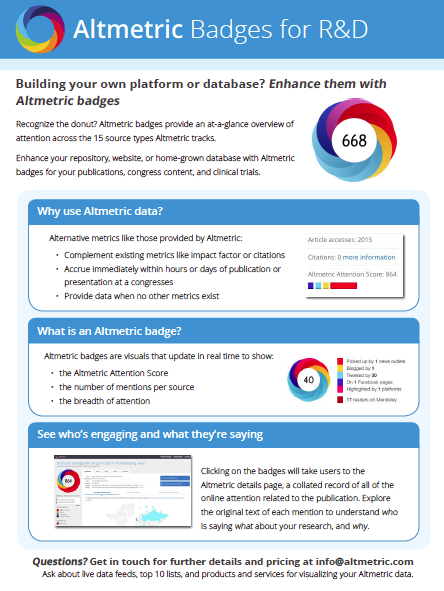 Enhance your publications, posters, conference presentations and clinical trials with Altmetric badges – colorful visualizations that can be easily embedded into any platform to provide an at-a-glance summary of the online attention an item has received. Visitors to your site can click on the badges to view the Altmetric details page for each item, where they can explore all of the original mentions from each source. 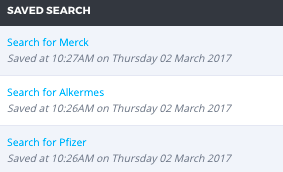 Explorer platform – What attention is your company’s research receiving, and how does it compare? 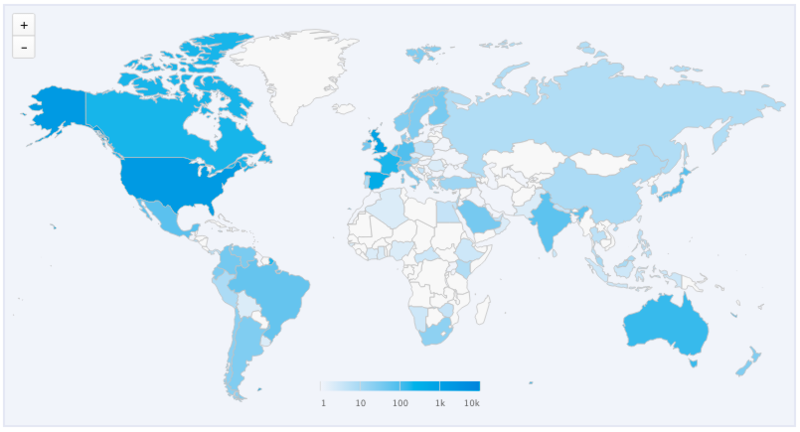 How are other companies using Altmetric?